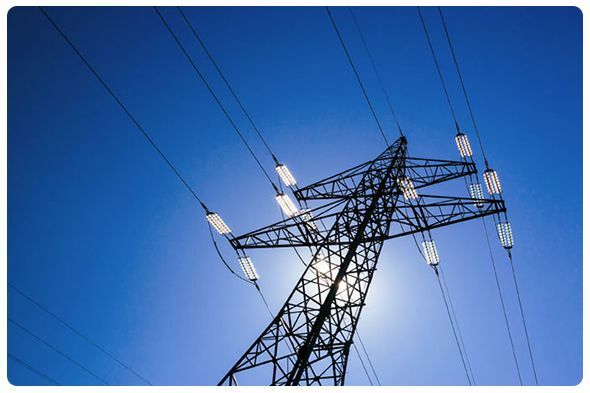 Fatima Transmission Company (a Fatima Group company) becomes the first private sector company to get a license from NEPRA to lay down power transmission lines. Under the license, the Company will construct and own transmission lines. The initial plans are to lay 37 km transmission lines to supply 120 MW to bulk consumers. This initiative will encourage many other private sector companies to invest in this area, thus leading to gradual development of an efficient transmission and distribution system.